Its our lucky day! 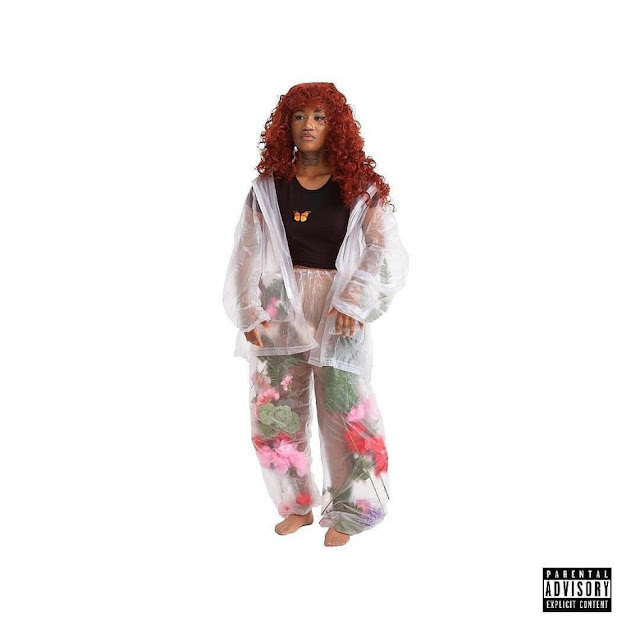 Yoshi Vintage blesses fans with her debut full length project titled 48458. The Flint native puts on for her city of Flint, Michigan with the title and the personality she brings with each track. Yoshi's style is infectious and this project gives insight into the artist's world. Stream above.